A lot of people use their bikes weekly or even daily. But there are many who would not even consider cycling through the streets of Brussels. 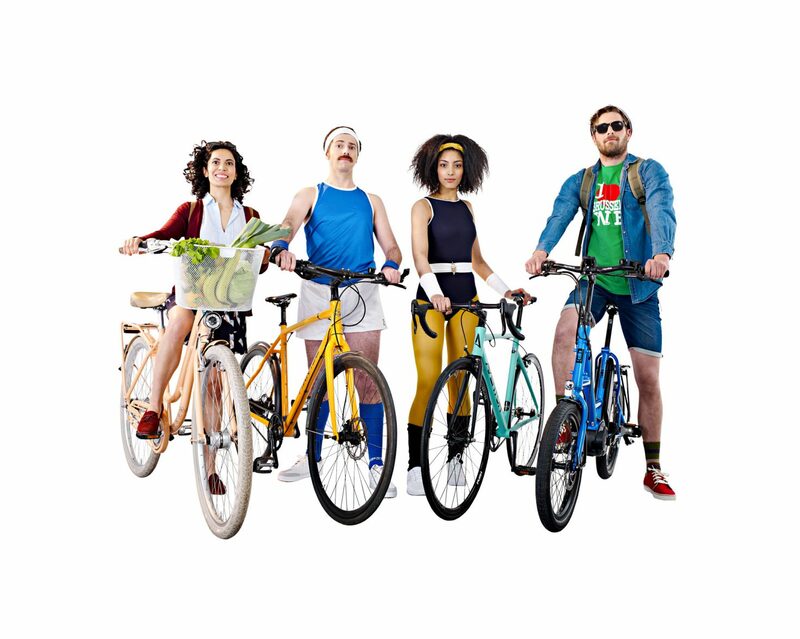 The Bike Experience team is at the service of these people: teaching people how to cycle, or overcome certain traffic fears, for example. They provide coaches to help take the first steps. We came up with the visual concept and Art Direction follow-up for this campaign. 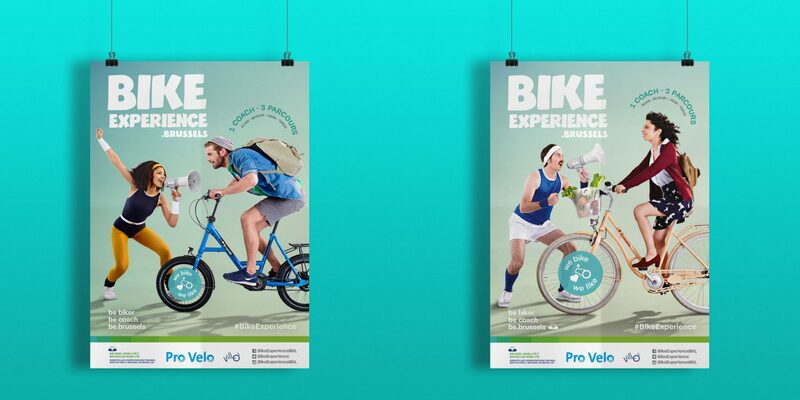 Commissioned by Brussel Mobiliteit, Pro Velo & Villo. Event communications were handled by Voice.